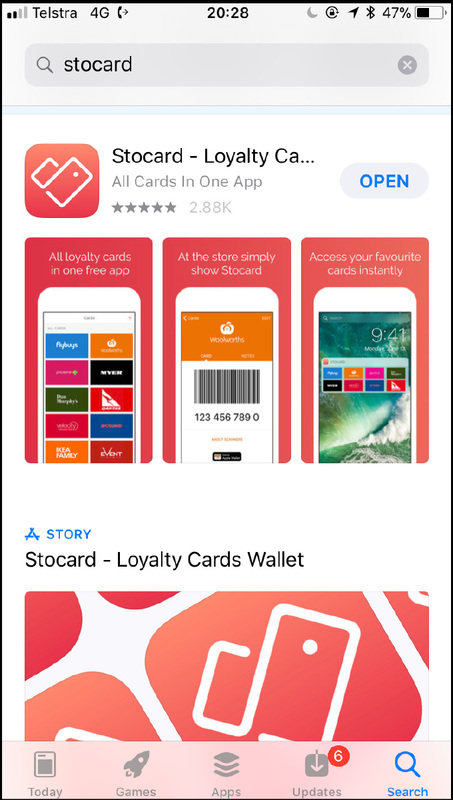 STOCARD is a free APP available for all SmartPhones and iPhones. It makes it easier for you to store all your membership cards electronically making it so much easier to find them and use when needed, without carrying a pile of cards with you. 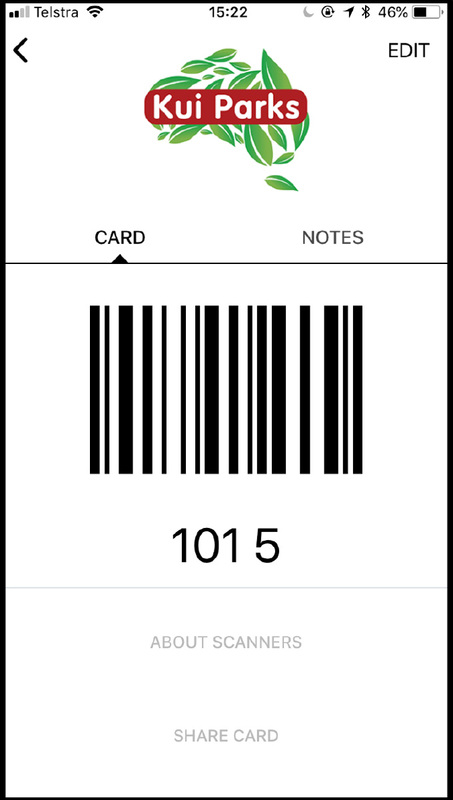 The Electronic card is a replica of your Kui Card, making it easy for you to present your card electronically, just using your smartphone or iphone! 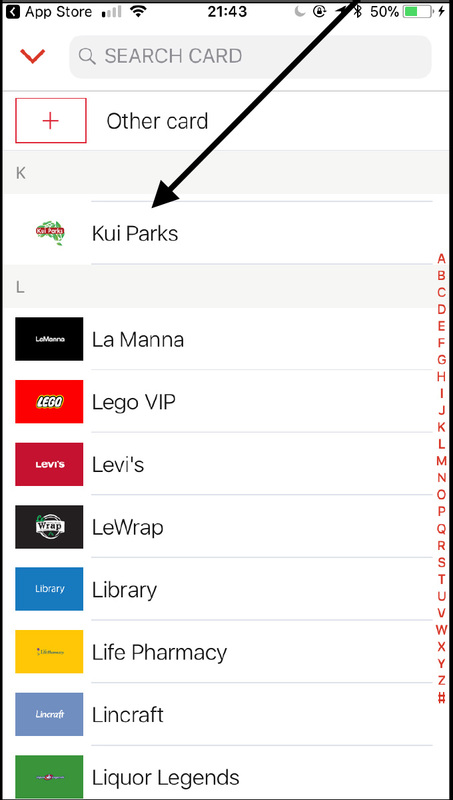 Why has Kui Parks chosen to use Stocard? STOCARD is FREE to you, our members. We often have calls for replacement cards as these can get lost while travelling. This makes your life so much easier. Your Stocard can also help you store a host of other membership cards from popular businesses around Australia. Is it easy to load Stocard onto your phone? The Process is very easy, just follow the steps below. 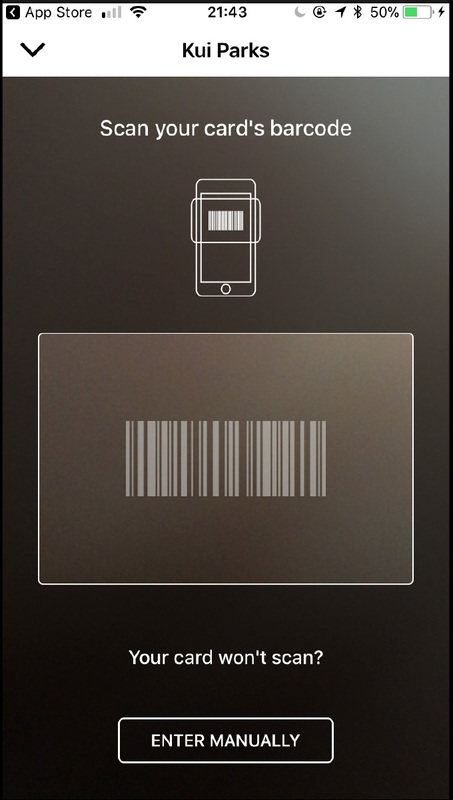 A Page will open asking to scan the bar code on the card. NOTE: Kui does NOT have a barcode, so ignore this step. Click this button Enter your Kui Parks number using the keypad. Once this has been Saved, you will see a page such as this. Note this will show your membership number with a barcode. In this final and most important step Click NOTES: The Notes will give you the opportunity to photograph the BACK and FRONT of the card. Use your fingers to rotate and place the card picture in the frame. The FRONT is not critical but the BACK is very important as this provides the evidence for your Name, Membership number and Membership Expiry date. WITHOUT THIS PAGE, the STOCARD is not valid as proof of membership. 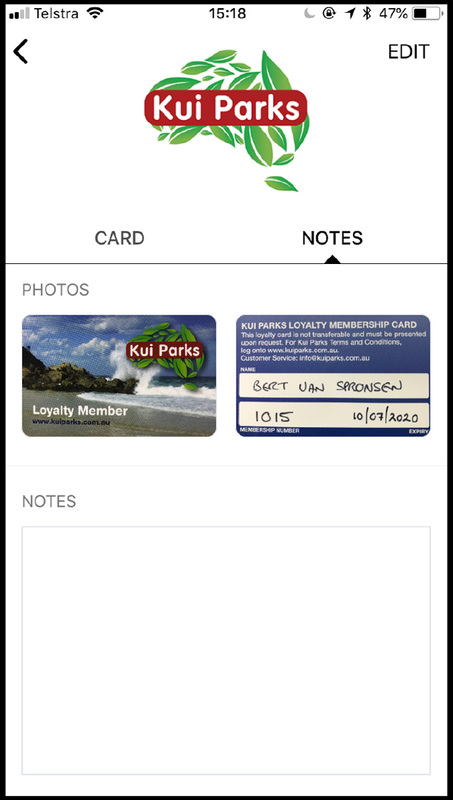 For any questions or suggestions please email info@kuiparks.com.au Should your card expire and need to be renewed, you can change the photos in Notes to keep the eCard valid.